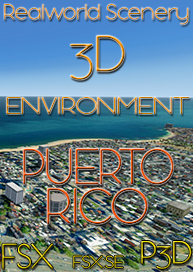 This software is absolutely great and adds an extra dimension of realism and immersion to any airliner flight. I had a minor compatibility problem with my PMDG 737 setup, but I contacted the developer and within hours he had found a solution and sent me a Beta version to test, which worked perfectly. If only all software developers gave such amazing customer service! In a nutshell the software provides automatic cabin announcements for every phase of flight, boarding music and passenger sounds and automatic time of day and destination airport detection for inclusion in announcements. 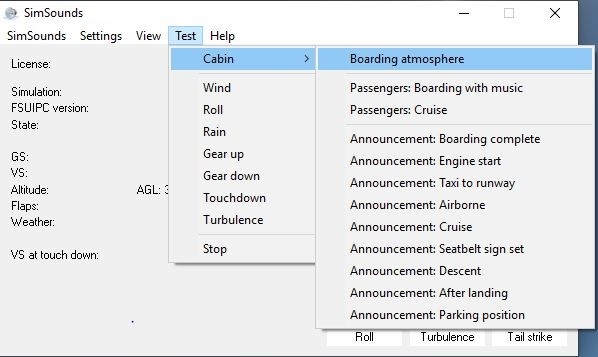 It also gives you sounds for various aircraft functions including flaps, spoiler, gear and parking brake, as well as turbulence, roll and bump sounds and many others. 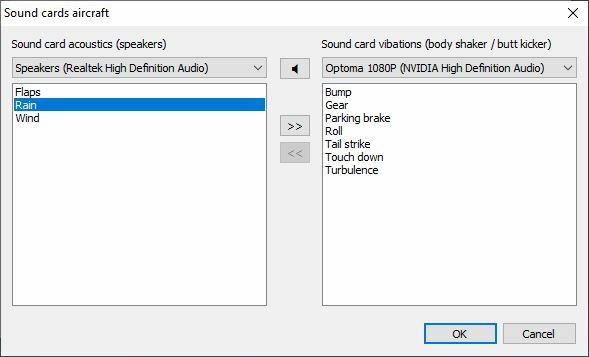 These sounds can be played over your normal speakers or sent separately to a Buttkicker for great vibrations! Everything is fully configurable via the very well laid out UI and as many reviewers have already said, the software is constantly being updated to include new functions and improvements. You can even record your own announcements and play them in two different languages - for instance German and English. Brilliant. 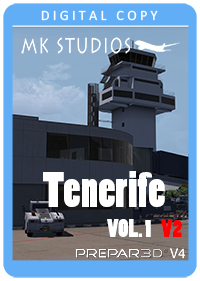 All in all, I thoroughly recommend this software to anybody who likes flying airliners and strives for ultimate realism and I salute the developer for his outstanding efforts and second to none support. A++++++ thank you. Great 'set-it-and-let-it' add-on. My flights feel a lot more realistic with the added background sounds that exist in real life on a commercial airliner. The developer rapid upgrades and updates are appreciated. Would love more 'regional' sounding voices (german accent is cool...but world is a big place!). Highly recommend. 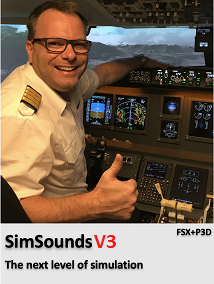 Simsounds has given my home cockpit an extra boost in terms of realism. 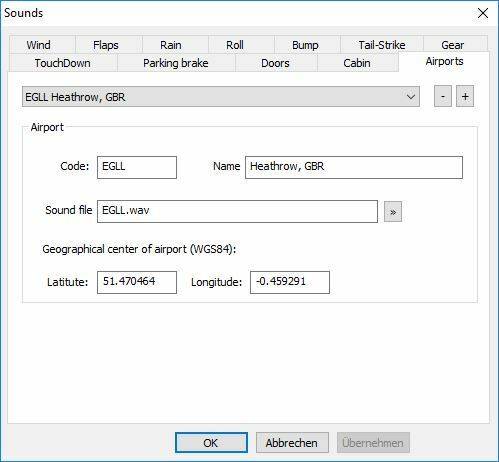 This program gives extra and better aircraft sounds that can be heard in the cockpit. These sounds were recorded from a real aircraft that is definitely an added value. The cabin announcements also make a flight pleasant and very realistic. The program is also very easy to operate with the possibility of using different sound cards. You can record and play the audio files yourself. So you have full control of this program. SimSounds is definitely recommended. Top! I bought this addon thinking it would be reasonably good for my flights and adding realism. Once I downloaded it and installed it, I realised how customisable this addon is! I have done some tweaks to the sound files, and I will admit I love it! I now have Cathay Pacific boarding music, safety briefings and much more. I am loving this addon and would highly recommend it to anyone who is considering purchasing it. With the right sounds, it can be super immersive and make you feel like you are there. I had a lot of different sound packages when I used FSX. But when I changed over to P3D I couldn't find a good standalone sound package that would run with all of my aircraft. Until now! 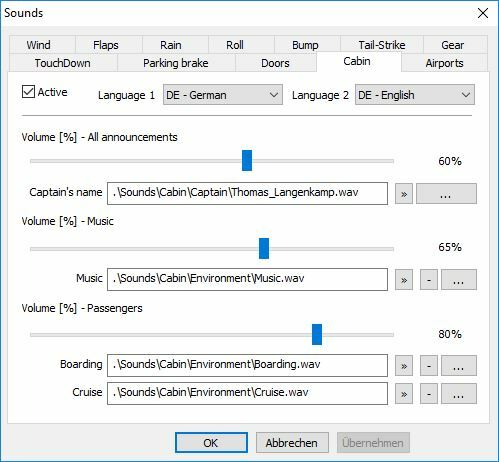 On-Next Development GMBH not only has great sound with cabin announcements,passengers in the background not to mention aircraft sounds, wheels react to runway and great turbulence sound to. The software timed the flight perfectly knew exactly when the right time was to activate the appropriate sound really impressed. I've been a flight simmer for years and never once wrote a review but had for this. A must for any simmer. This program is really a must have when you own buttkickers in your sim. The effects this program provides and possibilities regarding adjustments are great. It give's you more feeling about the movements of your plane and brings more reality to your flight. 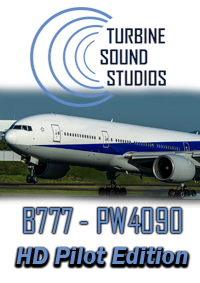 The cabin sounds and aircraft sounds are real sounds recorded in a real plane. The programmer and seller is updating his program on a regular base and gives support when needed. 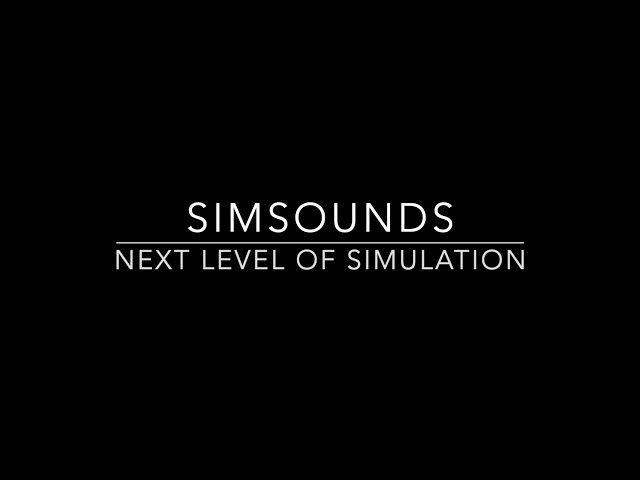 The website: www.simsounds.de is self explaining and gives you the needed information. For me one of the best Cabin sound/Buttkicker sounds I know. I have this program already for a few months. Its a great add-on for your flightsim. Positive is that the makers of this program continuesly updating the program to make it even better. Also when you ask true mail a question, you even get a very soon reply. Buy the program, you won't regret! I have a full enclosure cockpit using the Ifly 737 avionics. I too have found that this program does a good job enhancing the realism of the sim. I am very glad to see the turbulence option the developer added in the v2.8 beta. Although I think there is room to improve the turbulence sounds, and I’m sure the developer will, it’s very cool to actually feel bumps in the seat while flying thru turbulence. This effect comes thru my transducers very well in my Sim. Highly recommended. I bought this programme to use with my home 737 cockpit which uses Prosim 737 for avionics. Whilst Prosim provides a wide rage of sounds and ability to add them, Simsounds has brought a new level of realism to my sim. Sounds such as engaging the parking brake, enhanced wind noise and rain all make for a very immersive experience. In addition the boarding/cabin sounds are a great addition. The developer is very proactive and listens to users requests, he has already added to the programme using suggestions offered to him. Great piece of software. User friendly interface where you can tweak all the sounds. Works great with a buttkicker. Very active and responsive developer, reacts immediately when you have a question. A real asset for my cockpit. Excellent software ! Adds a lot of immersion to the sim.  Sounds can be adjusted easily to users needs. Highly recommended ! Nice program, easy to use but not as extended as I hoped for. If you are used to FSPassengers this program is rather limited to the basics. There is a possibility to manage and add new sounds, but it basically means recording the sound set by yourself. I hope new sound sets will be provided in future updates, for the ones with lesser need to be a sound engineer. Good first start though and there is potential in this program for sure. ll in all, I thoroughly recommend this software to anybody who likes flying airliners and strives for ultimate realism and I salute the developer for his outstanding efforts and second to none support. A++++++ thank you. -it' add-on. My flights feel a lot more realistic with the added background sounds that exist in real life on a commercial airliner. The developer rapid upgrades and updates are appreciated. Would love more 'regional' sounding voices (german accent is cool...but world is a big place!). Highly recommend. unds is definitely recommended. Top! I have this program already for a few months. Its a great add-on for your flightsim. Positive is that the makers of this program continuesly updating the program to make it even better. Also when you ask true mail a question, you even get a very soon reply. Buy the program, you won't regret! st Prosim provides a wide rage of sounds and ability to add them, Simsounds has brought a new level of realism to my sim. Sounds such as engaging the parking brake, enhanced wind noise and rain all make for a very immersive experience. In addition the boarding/cabin sounds are a great addition. The developer is very proactive and listens to users requests, he has already added to the programme using suggestions offered to him.